Marcia Wieder, CEO and Founder of Dream University, has spent the last 30 years launching and leading a world-wide Dream Movement. With her proven DreamSteps Methodology to help people identify and realize their dreams, Marcia has literally changed the world. Marcia has collaborated with 3 U.S. presidents, been a repeat guest on the Oprah Winfrey show, had her own PBS television special and has trained thousands of people from all walks of life. Known for her inspirational and motivating speaking style, Marcia is in demand on stages around the world. Her upcoming book, Dream: Clarify and Create What YOU Want, will be launching in the near future. The next Sacred Pilgrimage takes place May 17th to May 25th 2019. Seven Full Days Beginning with Shabbat dinner May 17th Jerusalem and other cities in Israel. Is Now a Premier Home Study Course! 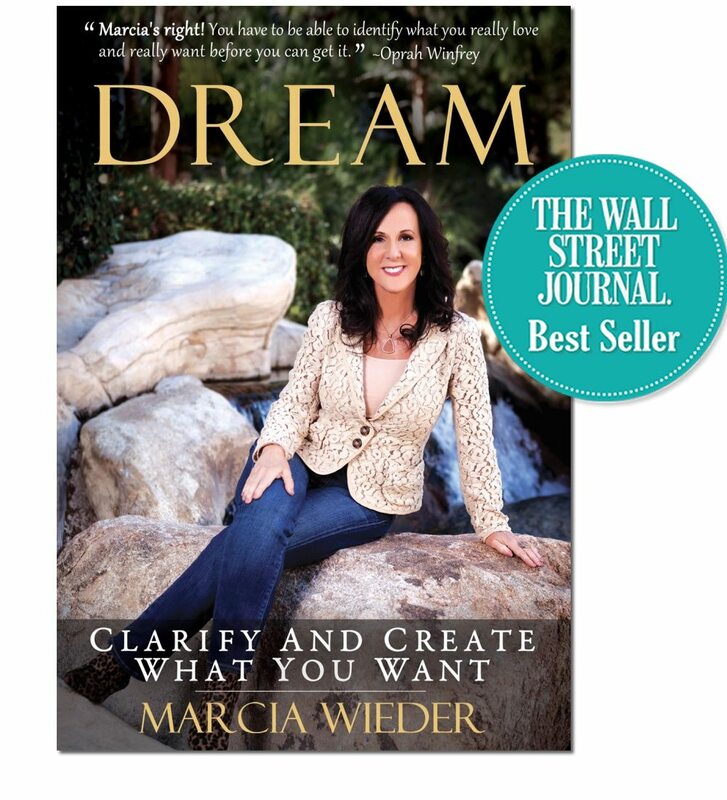 Marcia Wieder and Dream University® has trained and certified thousands of Dream Coaches®, many who now have rewarding, lucrative coaching careers. We’ve also worked with seasoned coaches to dramatically grow their existing businesses. Click on the link below to review testimonials from incredibly successful Dream Coaches®. Click here to see how Marcia changes the course of lives and companies. Marcia’s Inspiring Keynotes and Workshops Bring Motivation and Clarity to Your Organization. Click to learn how Marcia teaches the world to lead a dream come true life. Renowned author, Marcia Wieder, just released her #1 international Best Seller. Marcia travels the world as an ambassador for making dreams real.